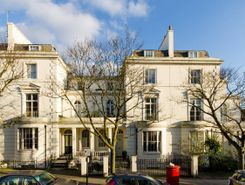 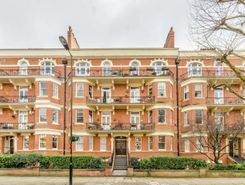 This superb two bedroom seventh floor flat is beautifully presented throughout, with superb reception room, two generous bedrooms and a great location moments from Paddington Recreation Ground. 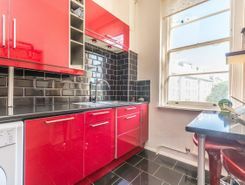 A beautifully presented one bedroom flat offering a generous reception room which has space for dining and a modern open-plan kitchen. 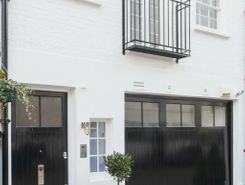 Situated on the second floor of a beautiful house conversion, this bright and airy one bedroom flat features an outstanding location in the tranquil Little Venice. 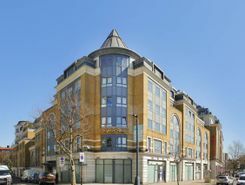 Enviably located in the heart of Maida Vale this fabulous two bedroom flat provides well presented and generous living space throughout. 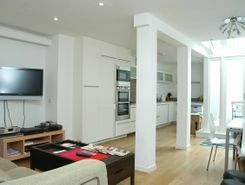 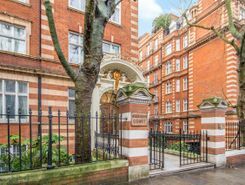 Ideally located in Little Venice, this outstanding three bedroom duplex apartment is beautifully presented and offers generous proportions throughout. 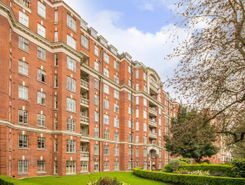 Set within a fabulous red brick mansion block in the heart of Maida Vale, this three bedroom flat boasts well proportioned and spacious accomodation, moments from the picturesque Paddington Recreation Ground. 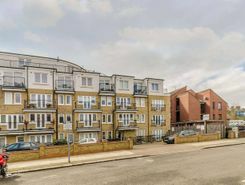 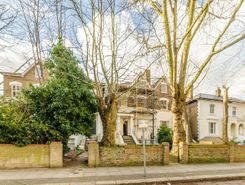 Benefitting from a private entrance and generous living space this well-presented three bedroom maisonette is ideally positioned close to Queen?s Park and Kilburn Park.